Flat wound or round? Heavy gauge or light? Coated or not? The decisions you have to make just to buy a set of electri guitar strings can be tough. And they're made even more difficult because there can be $20 difference in the price of one set of strings compared to another. To help you choose, here are a few pointers. Note that the advice for acoustic strings is different, so we'll cover that in another post. Flat wound or round wound electric guitar strings? Flat wound strings have a smoother, more consistent tone, whereas round wound versions have more sustain and bite. 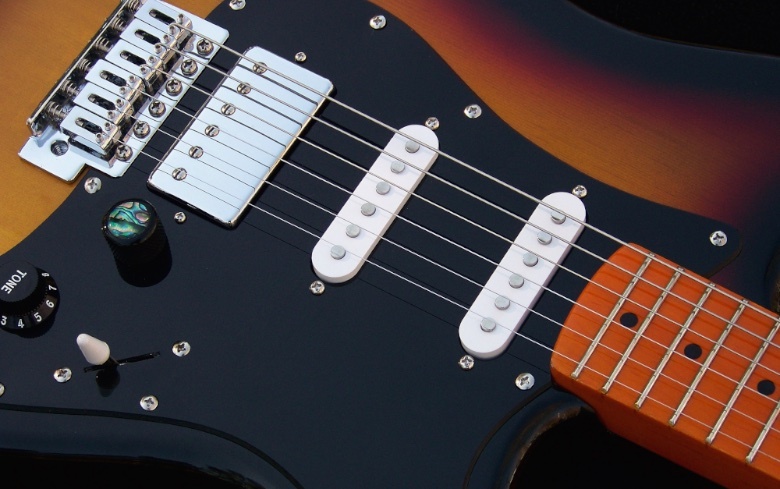 Flat wounds also have less resistance, so they're good for fast playing. 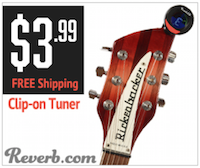 They're also great if you want a vintage tone – Jimmie Vaughan uses flat wound strings. If you want to shred, it has to be light gauge strings. Say, .009s. Light gauge strings are easier to fret and easier to bend, so lend themselves to playing at speed. Heavy gauge strings are great if you play in a drop tuning, because they retain their tone better at a lower tension. They can also be good for slide playing. The final choice, other than the brand, and that really is a matter of personal preference, is the material the strings are made of. Steel is bright and has lots of sustain. Nickel is warmer and great for those vintage tones. You can also buy nickel-plated steel strings, which offer some of the advantages of both steel and nickel, being warmer than steel but having greater bite than nickel. There's also chrome, used by jazz players and anyone looking for a tone that sounds like T-Bone Walker. Coated strings have a teflon surface which helps prevent them from rusting. But they lack the sustain of uncoated strings and they can feel slippy on your fingers. Ultimately, the choice of which electric guitar strings to buy comes down to the tone you want, how you play, and what feels comfortable to you. Everyone is different and feels differently about how strings affect the way they play and the way they sound. Choose a few different sets and brands and try them out to find the one that suits you best.